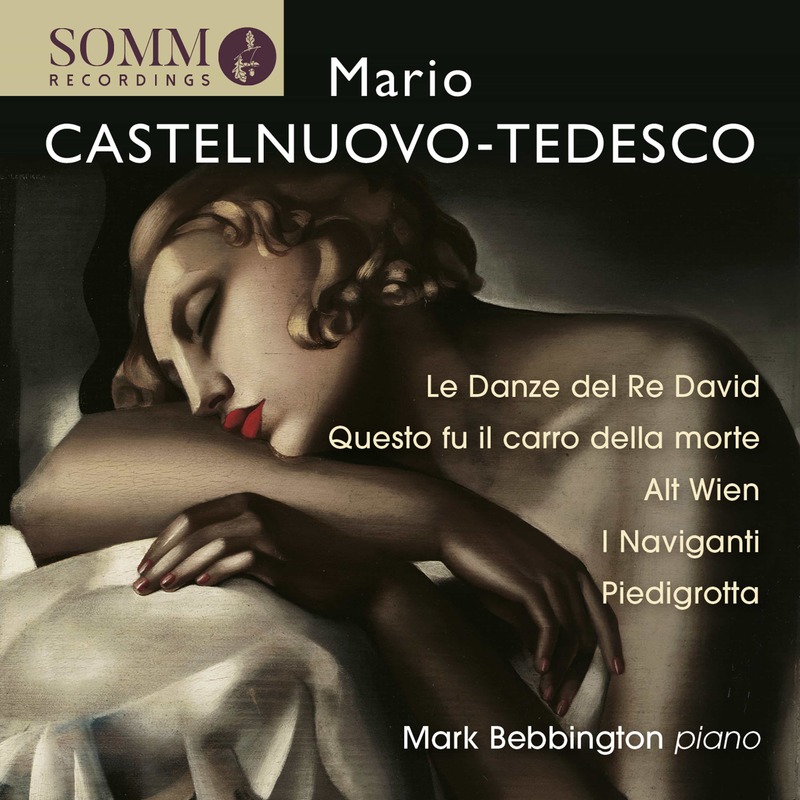 Mark Bebbington brings great panache to the passionate and sensuously evocative piano works of Castelnuovo-Tedesco: this is music enshrined in the Jewish tradition, yet enriched by the Mediterranean warmth of the composer's Italian ancestry. A recording of piano music by Mario Castelnuovo-Tedesco: What an original and fascinating way for a young pianist to embark on a career which in a short time grew to span Europe, the US, North Africa and the Far East! 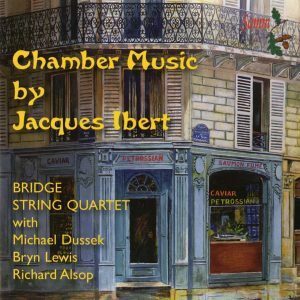 Mark Bebbington recorded this stunning début disc for SOMM in 2003, now newly available as a re-issue both on CD and for streaming and digital download. 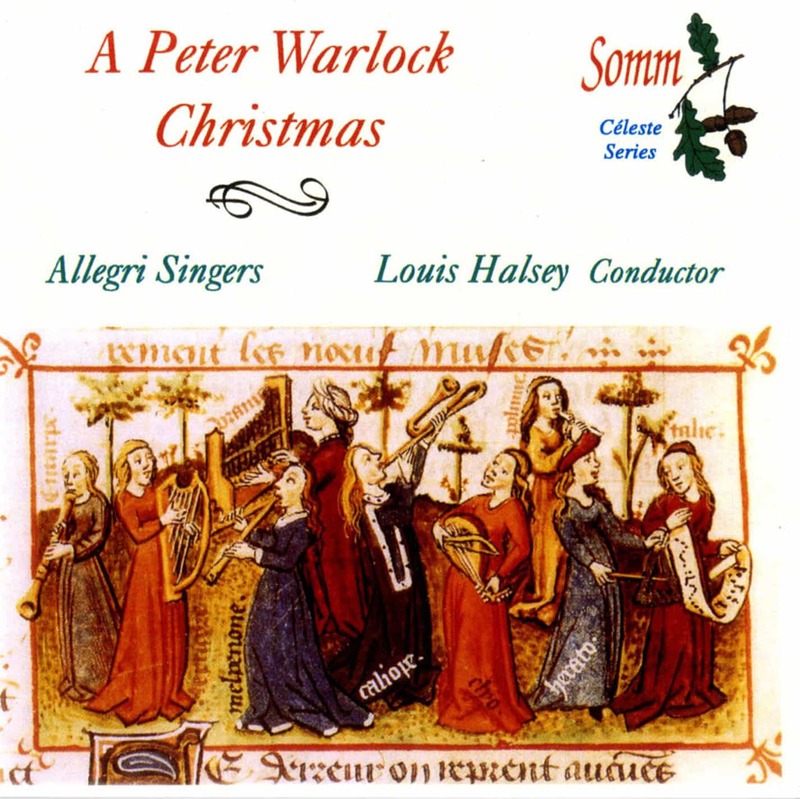 Even before embarking on a series of recordings for SOMM now running to over 30 CDs, Mark had been looking for fresh and unusual repertoire, both for recording and concert performance. Guided by his cherished teacher and mentor Aldo Ciccolini, he was already becoming known as a passionate advocate of unjustly neglected composers. 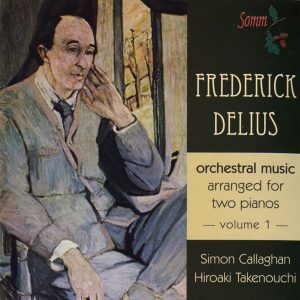 A fifteen-concert European recital series several years ago featured premières by Sir Malcolm Arnold and Mario Castelnuovo-Tedesco, Judith Bingham, Toru Takemitsu and Julian Anderson. His Erik Satie Café Concert, featuring the UK première of ‘Sports et Divertissements’ in its original version for narrator and piano toured festivals in this country before playing two sold-out performances at ‘le chat blanc’ cabaret club in Paris. 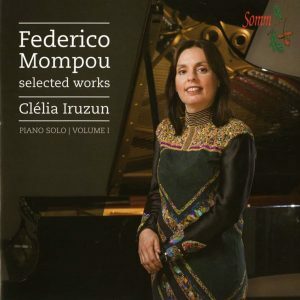 In typical late-romantic style, Castelnuovo-Tedesco’s music can be tender, rhapsodic and passionate and presents formidable challenges for the pianist as it was often conceived in orchestral terms. It also reveals his fondness for the music of Rachmaninov (I Naviganti), Granados and Albeniz (Piedigrotta) and Ravel (Alt Wien). Originally born in Florence, Castelnuovo-Tedesco became a sought-after teacher of film music at the Los Angeles Conservatory of Music including among his pupils Henry Mancini, Andre Previn, Nelson Riddle and John Williams. Like other established Jewish composers such as Schoenberg and Korngold, Castelnuovo-Tedesco was forced to flee Europe for Hollywood in order to escape the rising tide of anti-Semitism. His music breathes the warmth of the Mediterranean as in his 1924 Neapolitan Rhapsody Piedigrotta or the more exotic, rich, folk-influenced sound of the music of Israel with its allusive references to the shofar horn (The Dances of King David subtitled “Hebrew rhapsody on traditional themes”). In these as in much of his other music Castelnuovo-Tedesco always proudly proclaims his dual Southern European and Jewish heritage. “Bebbington plays these works with just the right sense of unfathomable antiquity and grandeur. He is truly a remarkable pianist.” Ivan Hewett, The Times.